SKU: 29664. Listed in: Character, Halloween, Masks, Masks. Tags: halloween, mask, Skeleton, skull. Realistic skull or skeleton mask to purchase. 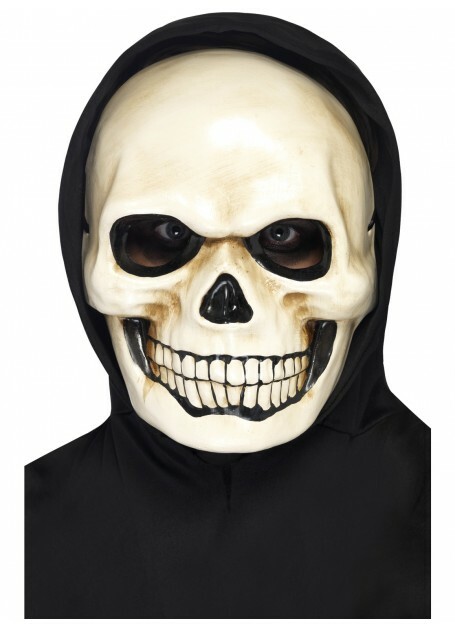 Perfect mask to hide your face and complete your skeleton costume this Halloween. Moulded face mask only no hood.